Native from Madison High School and San Antonio A&M University where he graduated with a bachelor’s degree in marketing. He is one of the first points of contact for our new clients through all of his marketing efforts on behalf of the company through numerous media platforms including social media, internet advertising, and referral marketing. 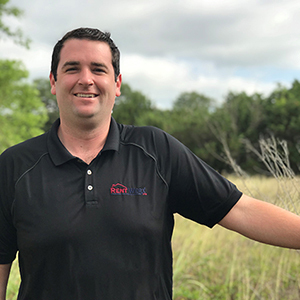 We are excited to have Brian on the team and we know he will do all he can to ensure a positive first impression for RentWerx San Antonio. If you have any questions on our property management services, be sure to get in touch with Brian.